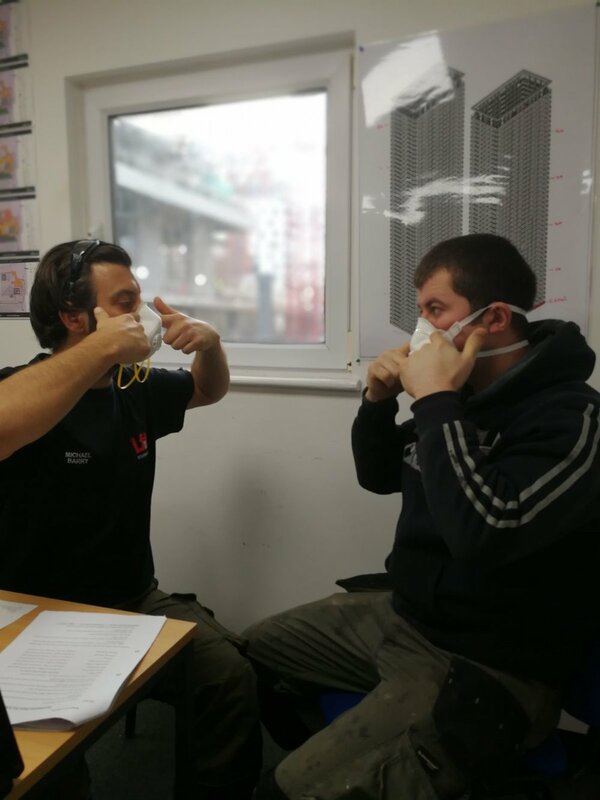 LFT can supply training and certification for filtering face pieces and half masks often referred to as dust masks. 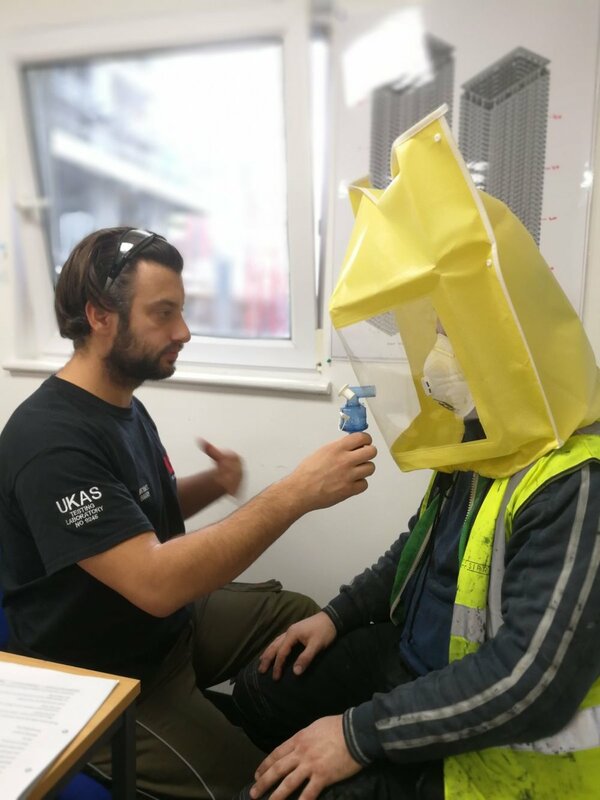 Health and Safety should be the most important aspect of any business, Legislation requires a dust mask to be fitted properly and the user to have adequate training in its use. LFT will go through current legislation, selection of masks, fitting of masks, testing each individual and issue of certification for each candidate. If you would like to book a technician to attend site site and perform fit testing please get in touch.